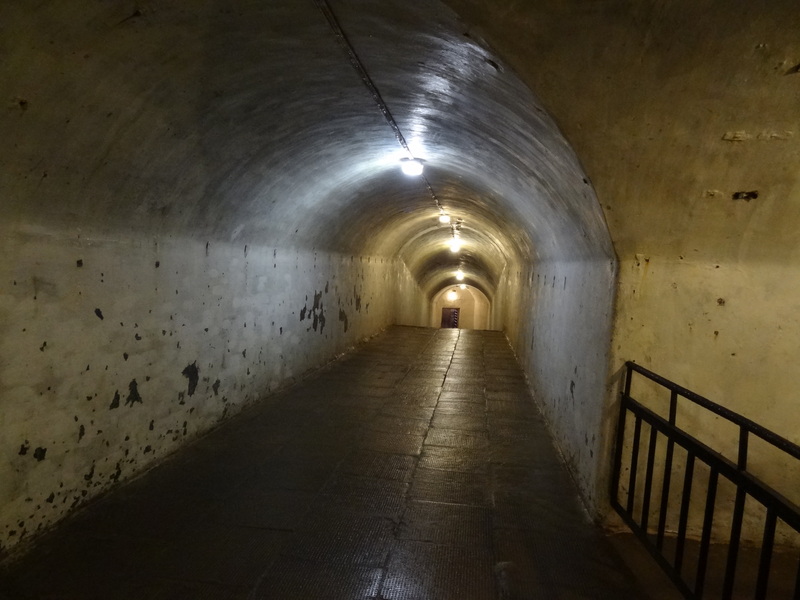 We traveled to 9th fort. It was absolutely freezing. It was probably 50 degrees with 20 mile per hr winds. 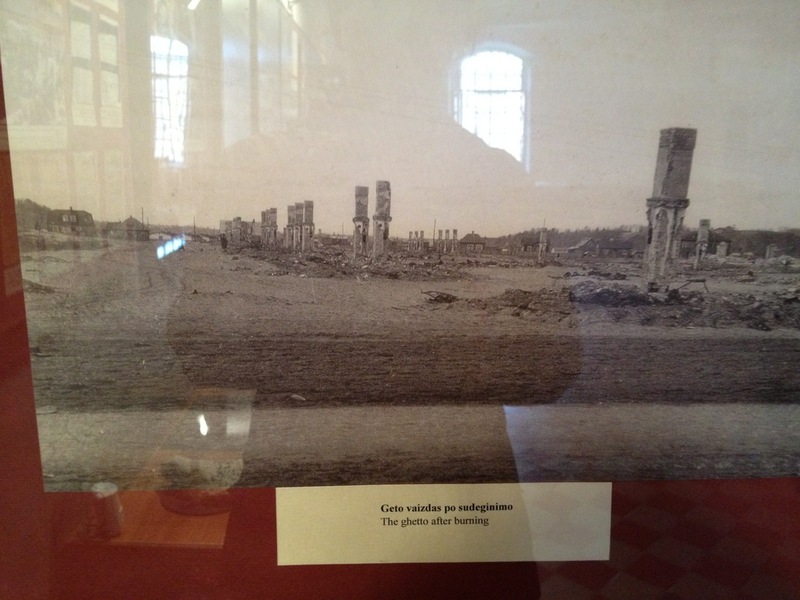 It kinda reminded me of the last tine we toured Alcatraz. I could only imagine how dreadful winters would be there. 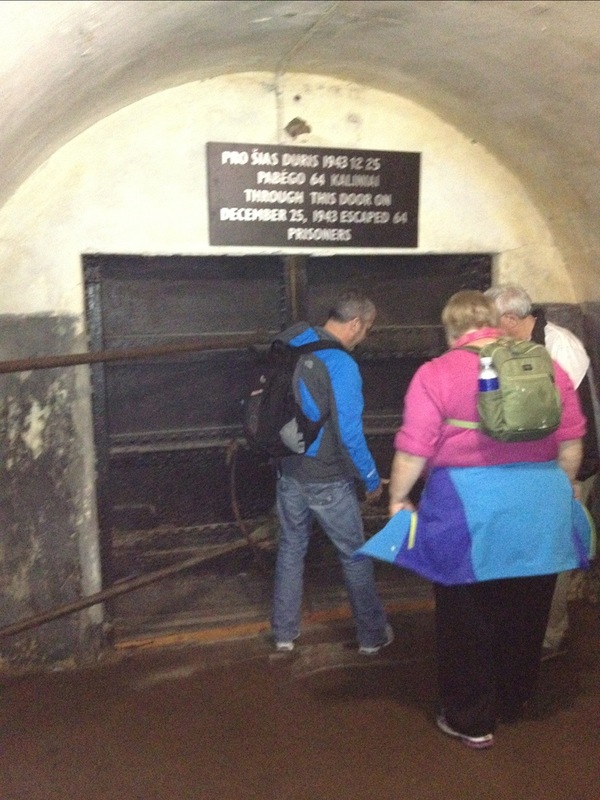 We toured the fort and learned about the 64 who escaped the fortress. Only 16 made it to freedom. 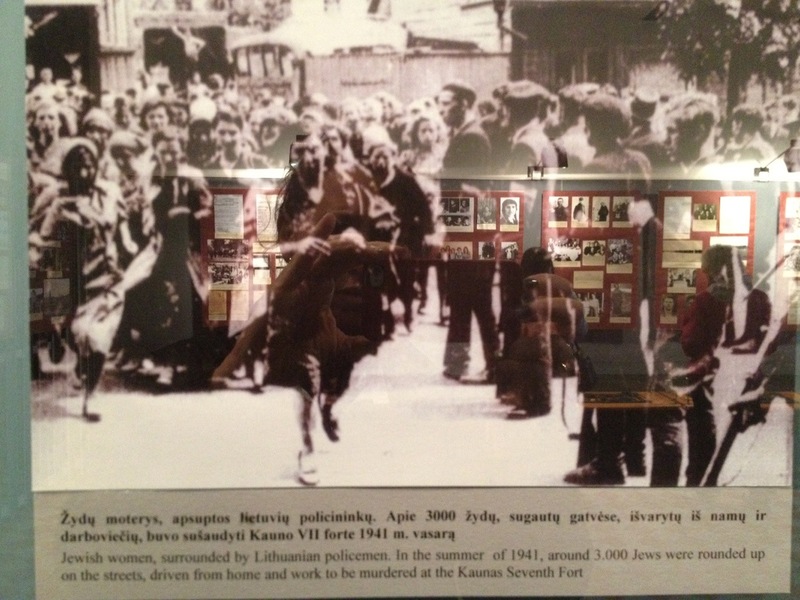 They were the Jewish prisoners who had the horrific job of burning the shot bodies from the Kaunas ghetto. 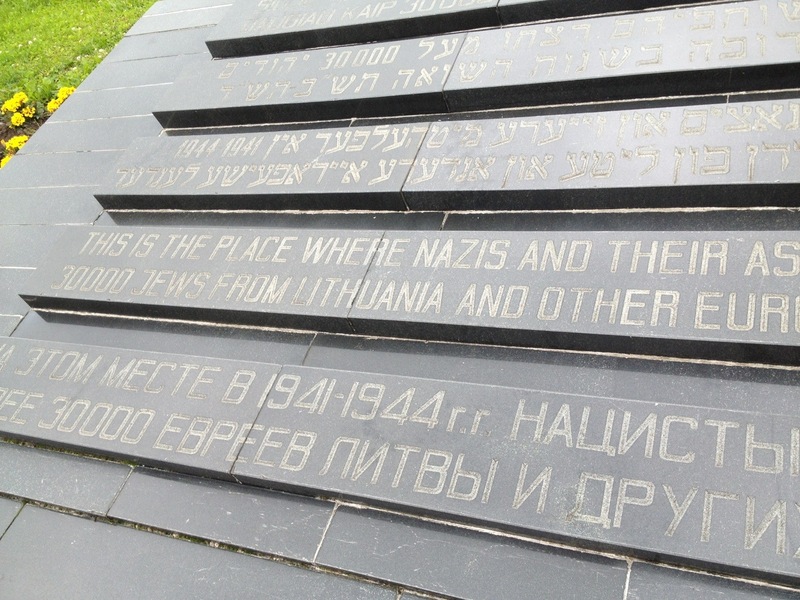 We were told that they were marched there from Kaunas and held in cells and shot in groups of 300. We weren’t supposed to take pics but I snuck a few in. 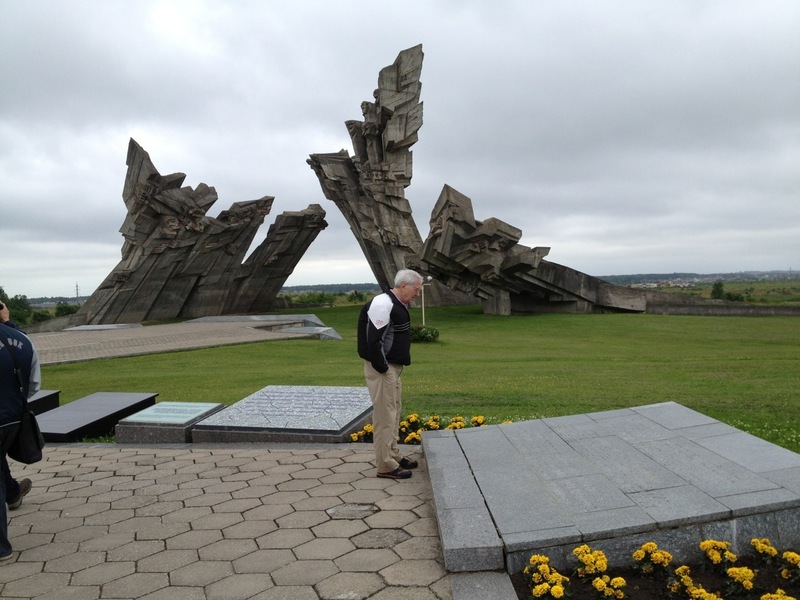 Our guide Chaim’s mother was a survivor of the Kaunas ghetto. 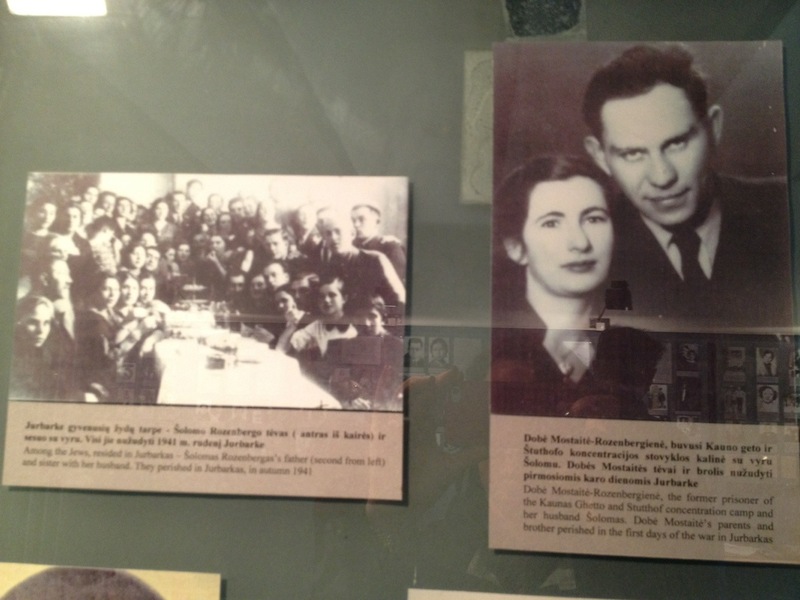 There is a picture of Rosenberg’s from Jurbarkas in the Kaunas Ghetto. note to Barbara Eisenberg to check this out. This may be a family picture. Wiki: The Ninth Fort (Lithuanian: Devintas Fortas) is a stronghold in the northern part of Šilainiai elderate, Kaunas, Lithuania. 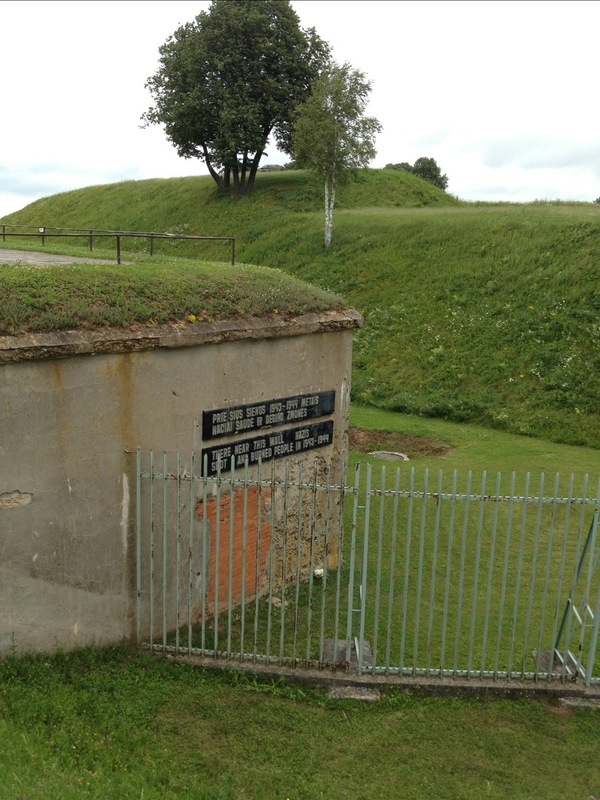 It is a part of the Kaunas Fortress, which was constructed in the late 19th century. 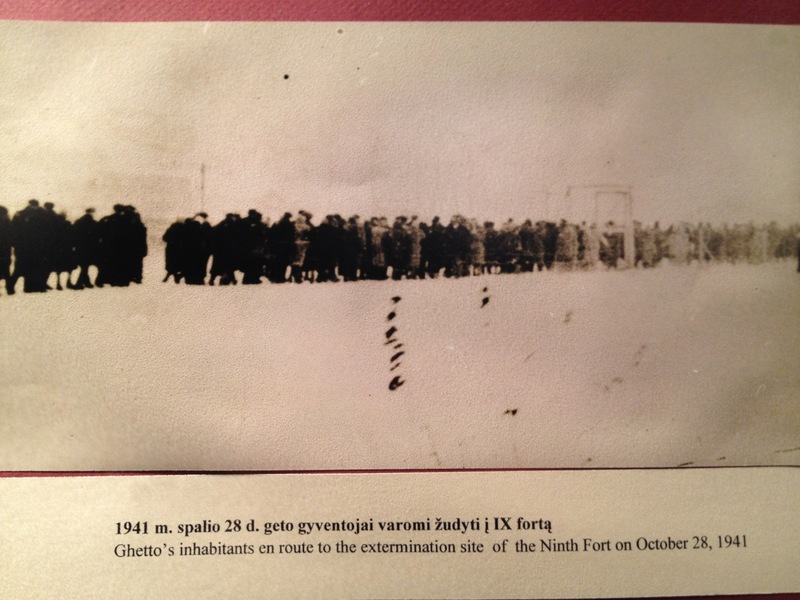 During the occupation of Kaunas and the rest of Lithuania by the Soviet Union, the fort was used as a prison and way-station for prisoners being transported to labour camps. 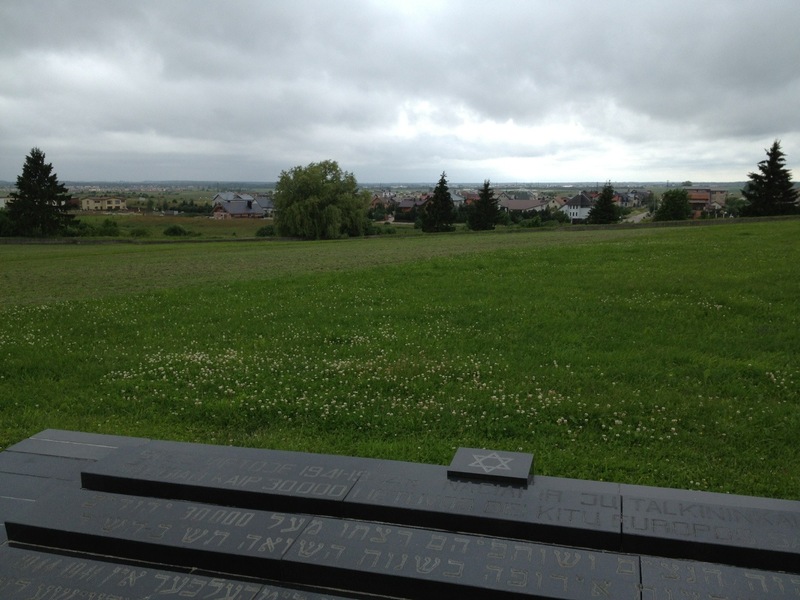 After the occupation of Lithuania by Nazi Germany, the fort was used as a place of execution for 30,000 Jews, captured Soviets, and others. In the pictures you can see the light at the end of the tunnel like the 64. 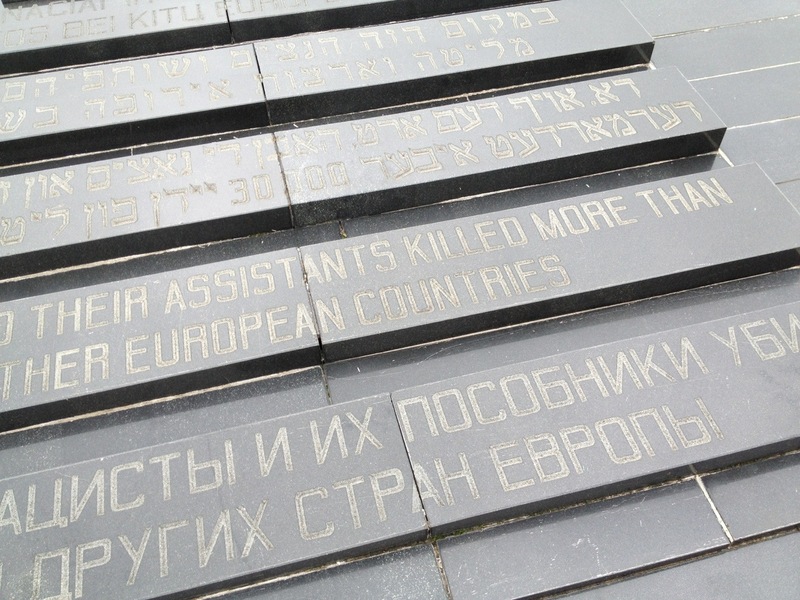 The garish soviet monument says something like “dedication to the soviet citizens killed by the Nazis”. Amazing how they couldn’t say Jews. 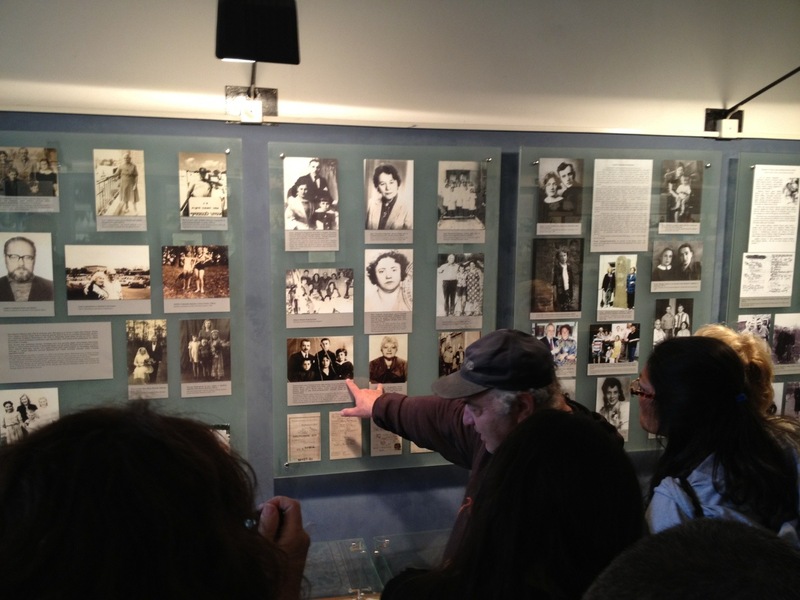 Chaim shows is his mother on the wall. 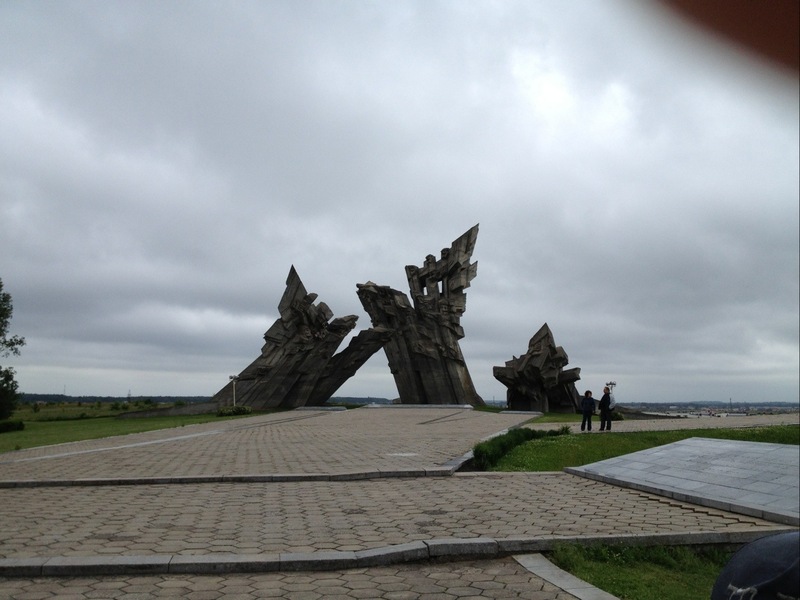 I have seen this monument before but didn’t realize the scale and how enormous it was.